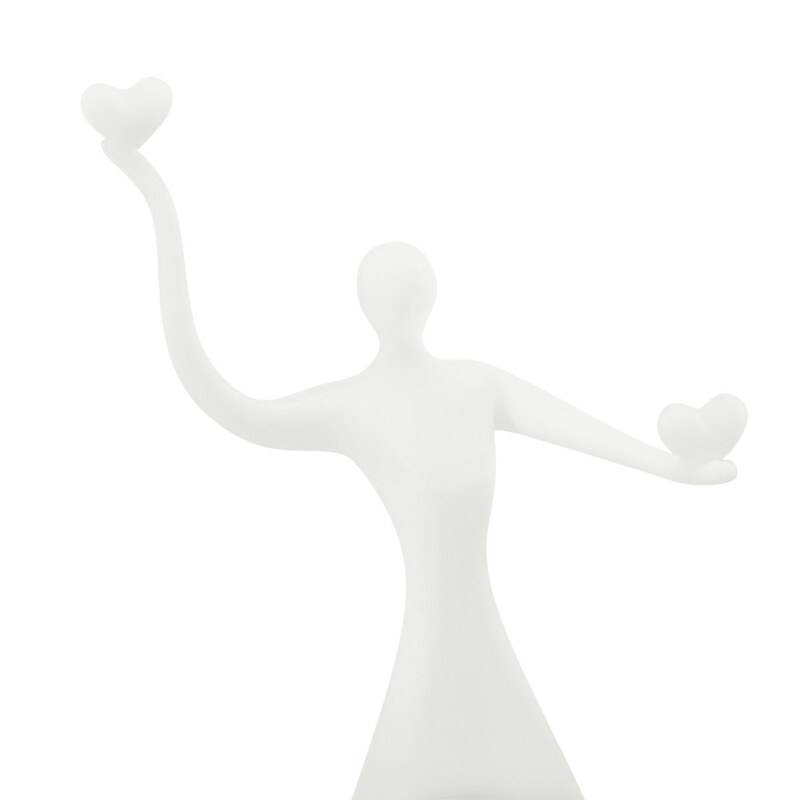 The woman grasps two hearts in her hands to show her love to someone. The sculpture is made of photosensitive resin and it is lightweight, so it is very convenient to display the statue anywhere you would like to. 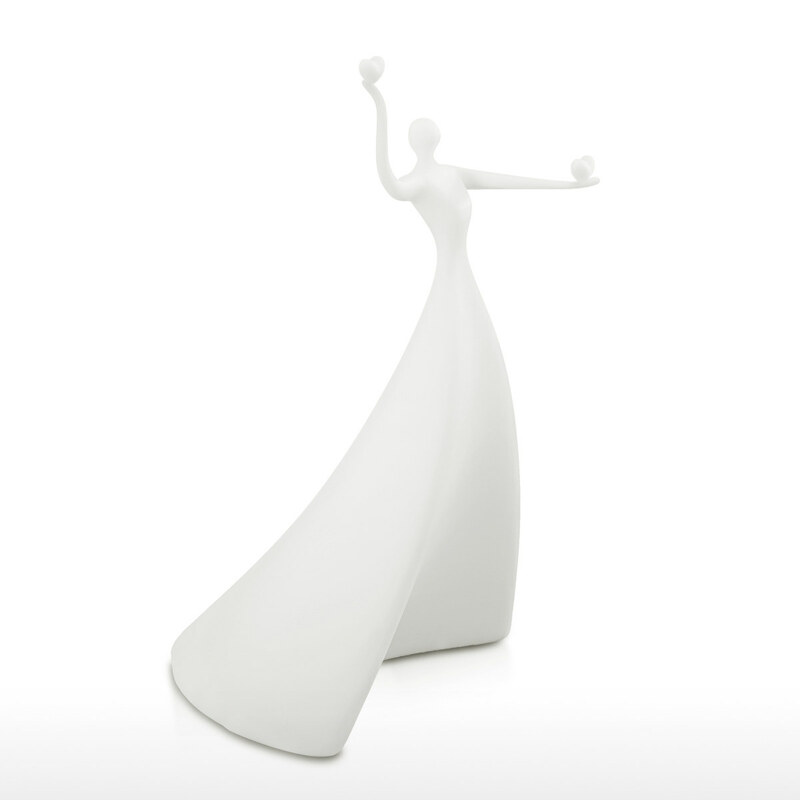 Our original design statue will lend your home or office a touch of elegance. 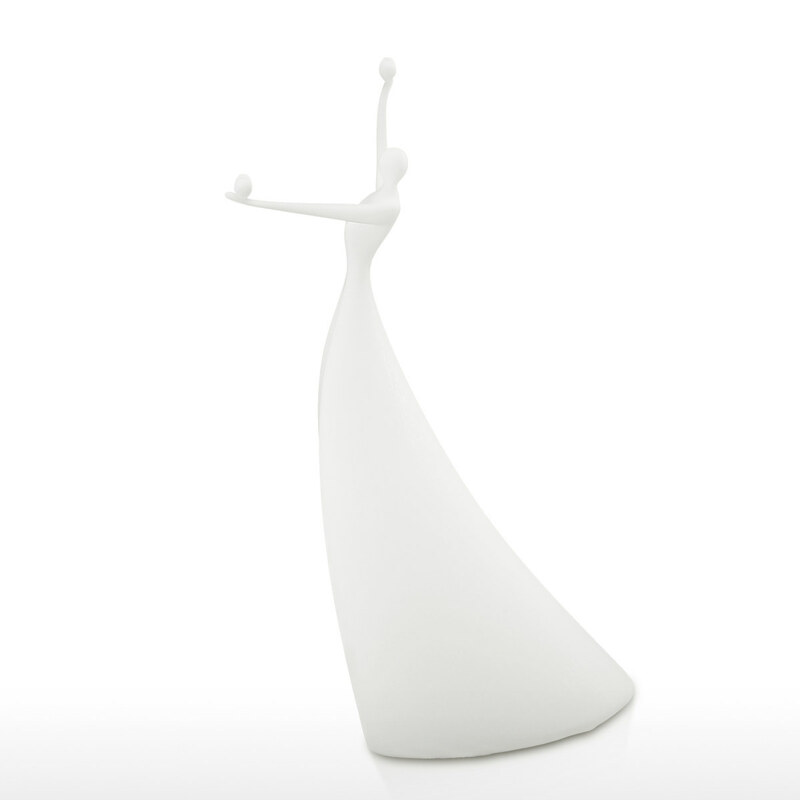 A great decoration gift for living room, study room, bedroom and other interior space. 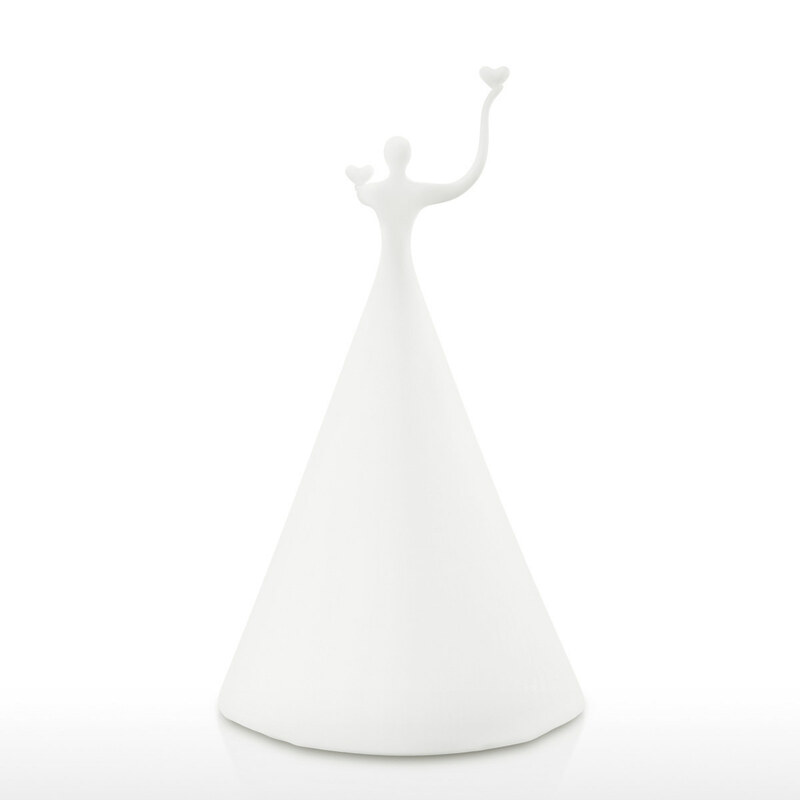 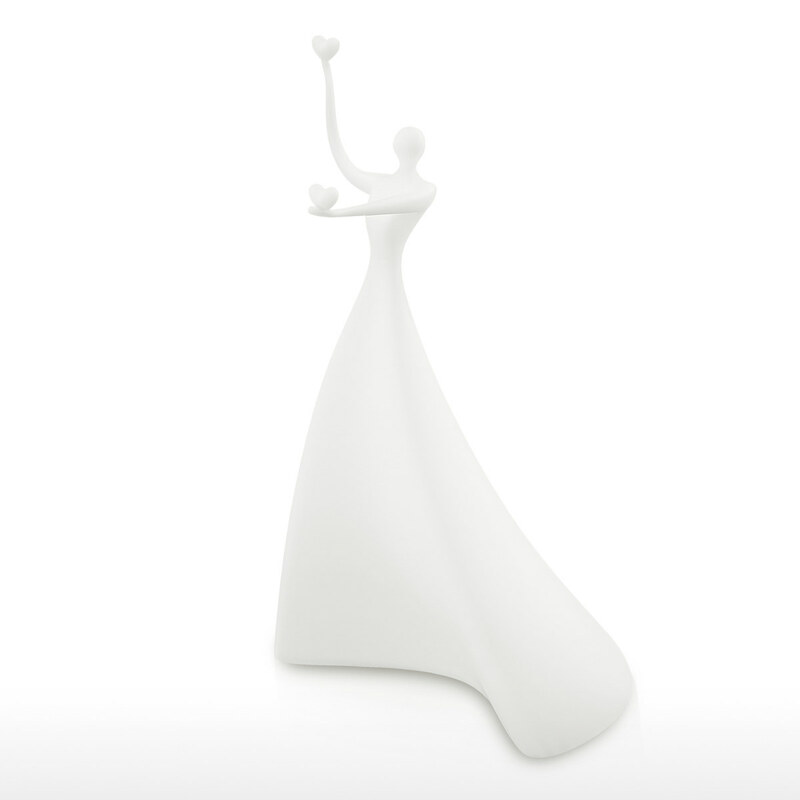 Elegant sculpture: Our original design statue will lend your home or office a touch of elegance. 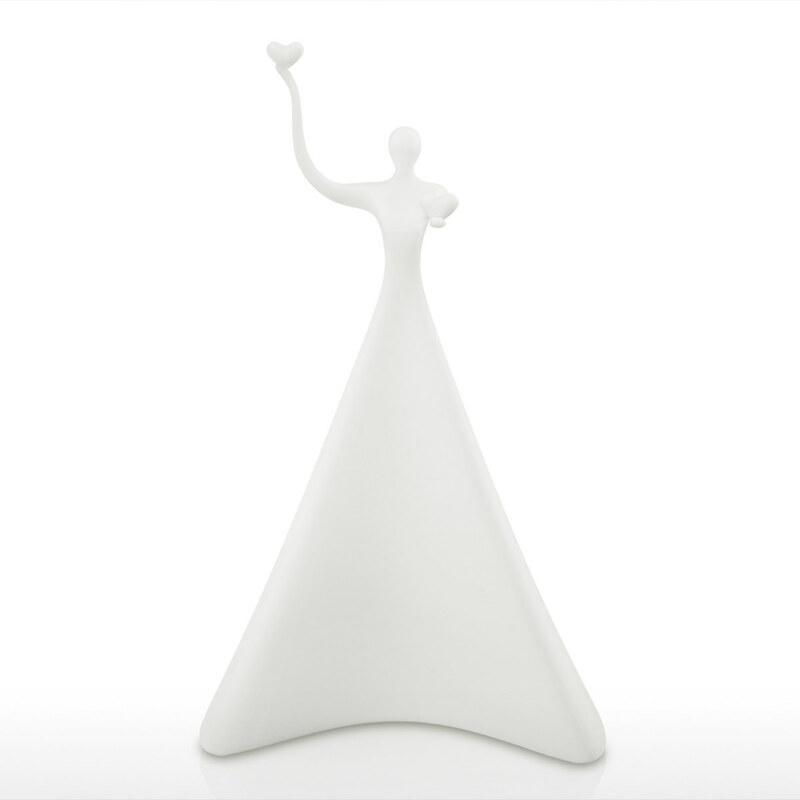 Interpretation: The woman grasps two hearts in her hands to show her love to someone. 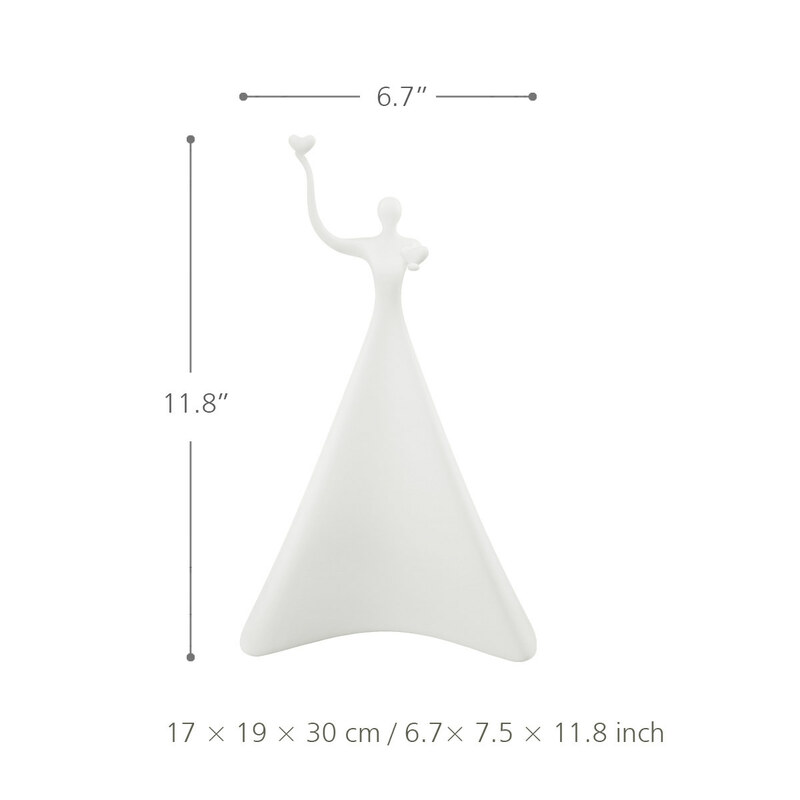 Convenient: The sculpture is made of photosensitive resin and it is lightweight, so it is very convenient to display the statue anywhere you would like to. 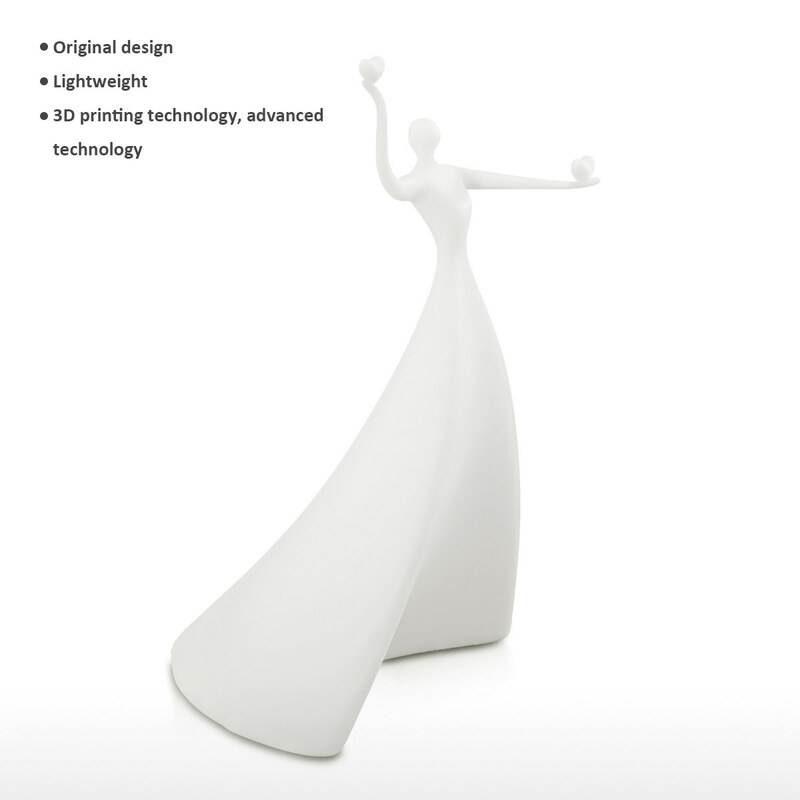 3D printed technology: 3D printed technology, a cutting-edge technology and fast shaping technology, can quickly bring you a beautiful statue. 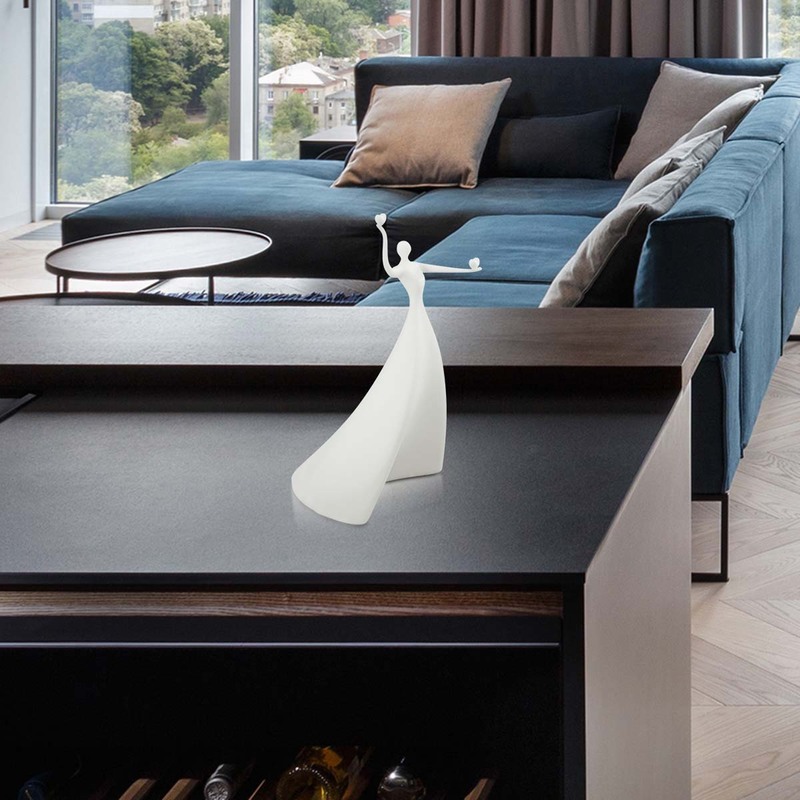 Great interior space decoration: A great decoration gift for the living room, study room, bedroom and other interior space.